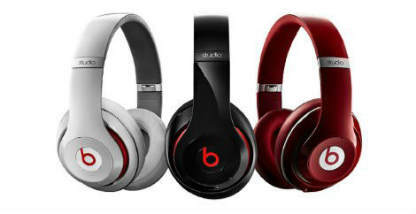 You don't have to spend a lot of money to get a lot of headphone! 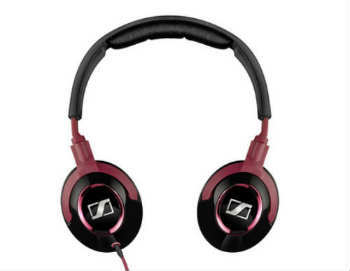 Our Best Headphones Under $50 list features 10 of the greatest value headphones on the market today, from brands like Sennheiser, AKG, and Shure! 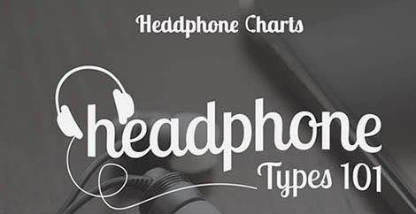 This list includes all styles and designs, including in-ear, on-ear, and over-ear. 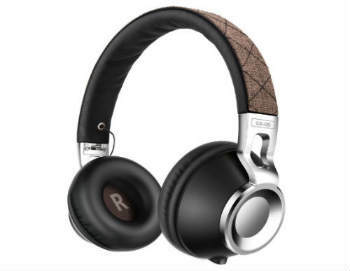 The CX 300 IIs are an affordable entry into audiophile sound and are ready to be plugged & played right out of the box. 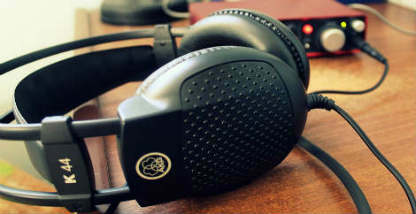 The HD 229's are a nice pair of "gateway" headphones for anyone looking for an inexpensive first pair of headphones that still offer quality audio. 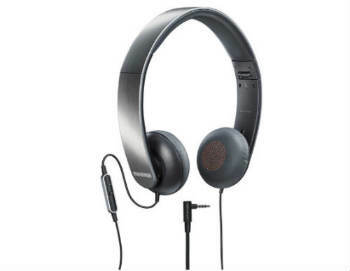 These entry level Shure headphones will provide hours of comfortable music listening, while not sacrificing any sound quality. A great value! 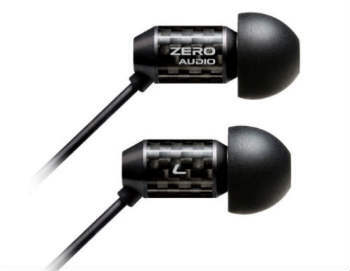 The ZERO AUDIO Carbo Tenore are yet another Japanese headphone that oozes quality and generates lifelike clarity and detail in a very lightweight package. 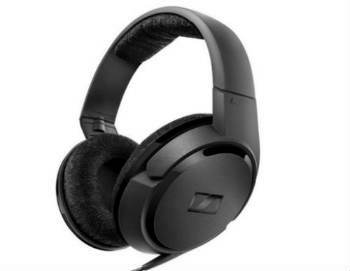 Sony's ZX MDR line offers quality sound and build at a low price from a trusted manufacturer. Their attractive blue color also adds a layer of charm. 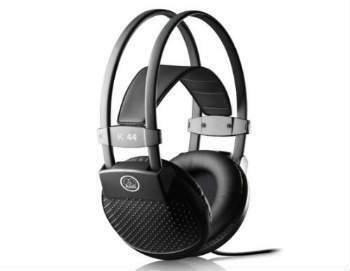 With a lightweight yet durable design, professional-quality components and replaceable earpads, K72 is built to last. 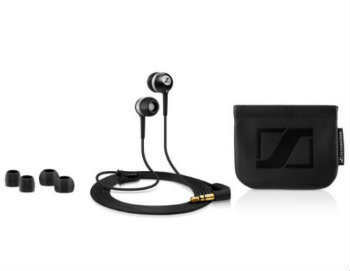 A fantastic combination of style, comfort, and quality, the CX-05s are without a doubt the best bang for your buck in the on-ear market. 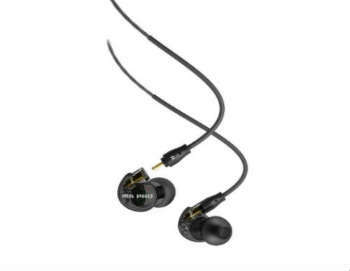 You can't go wrong with a studio-tuned pair of audiophile IEMs with detachable cables for under $50. These are surprisingly excellent! 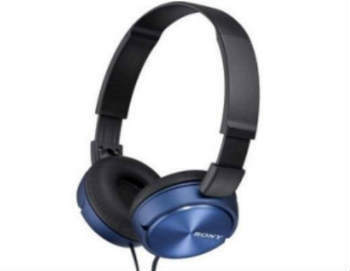 The HD 419 is a comfortable, high quality headphone ideal for use with portable media devices. 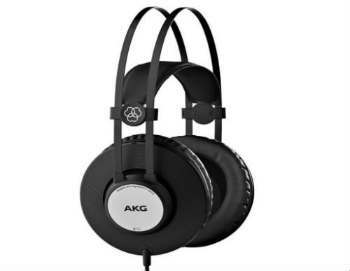 The AKG K 44 Stereo Headphones are a cost efficient option with tons of utility, including being great for project studios and home recording.